Top Notes: Clary sage, Cassis. 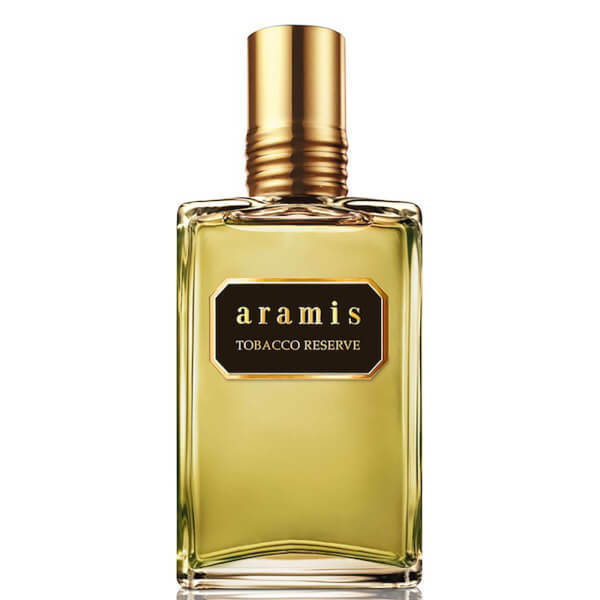 Heart Notes: Tobacco Leaf, Nutmeg, Orris. Base Notes: Tonka bean, Oak moss. 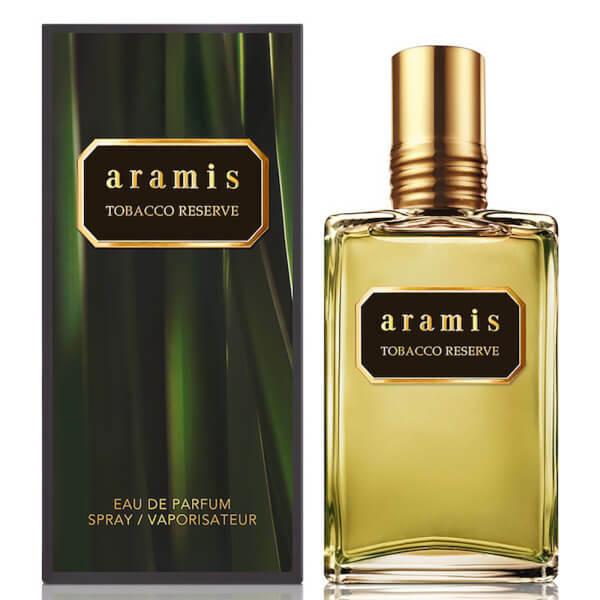 Reworking an iconic classic, Aramis Tobacco Reserve has been formulated as an EDP for heightened intensity, and draws on the alluring, sophisticated and complex nature of every Aramis man. Rich, bold and exotic, the oriental ambery fragrance takes inspiration from Havana's finest tobacco to create an indulgent escape. 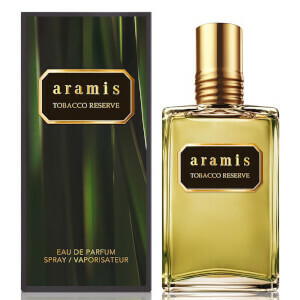 Opening with a fresh burst of Clary Sage and Cassis, it melts into a deep, spicy heart powered by Tobacco Leaf and Nutmeg before settling on a base erupting with the subtle sweetness of Tonka Bean.